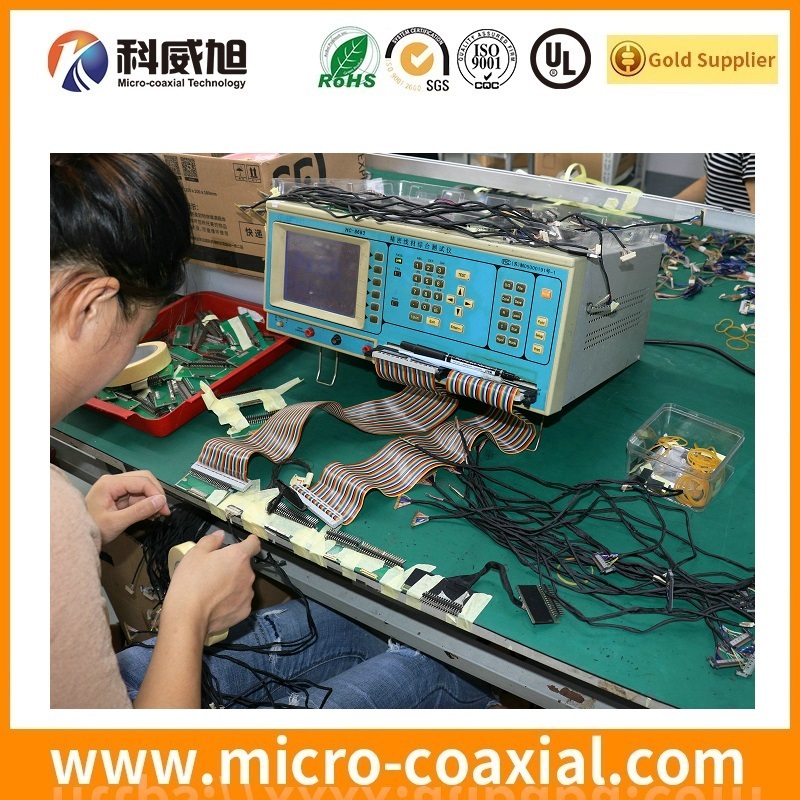 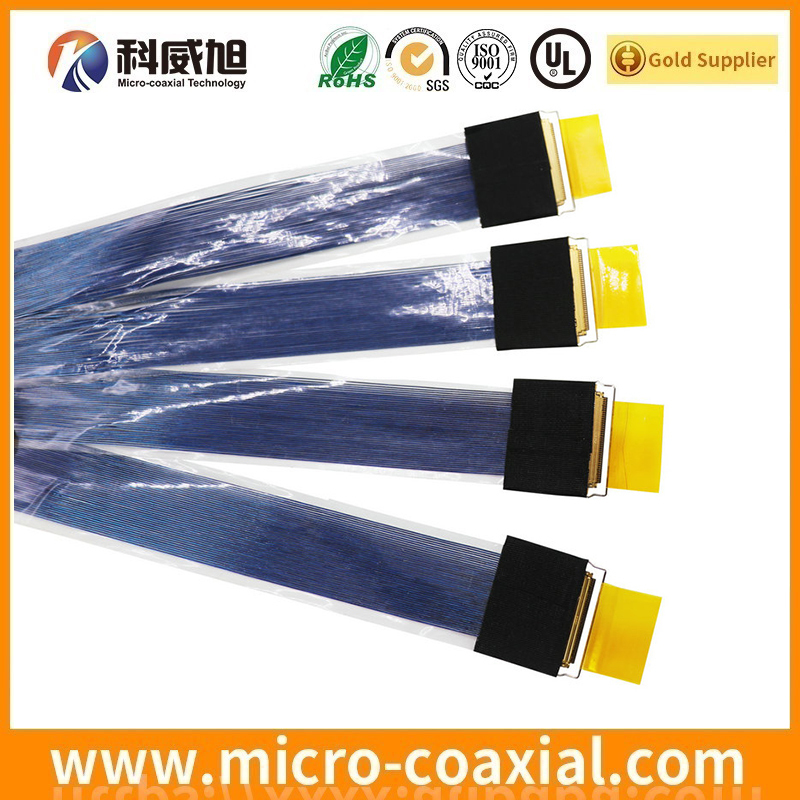 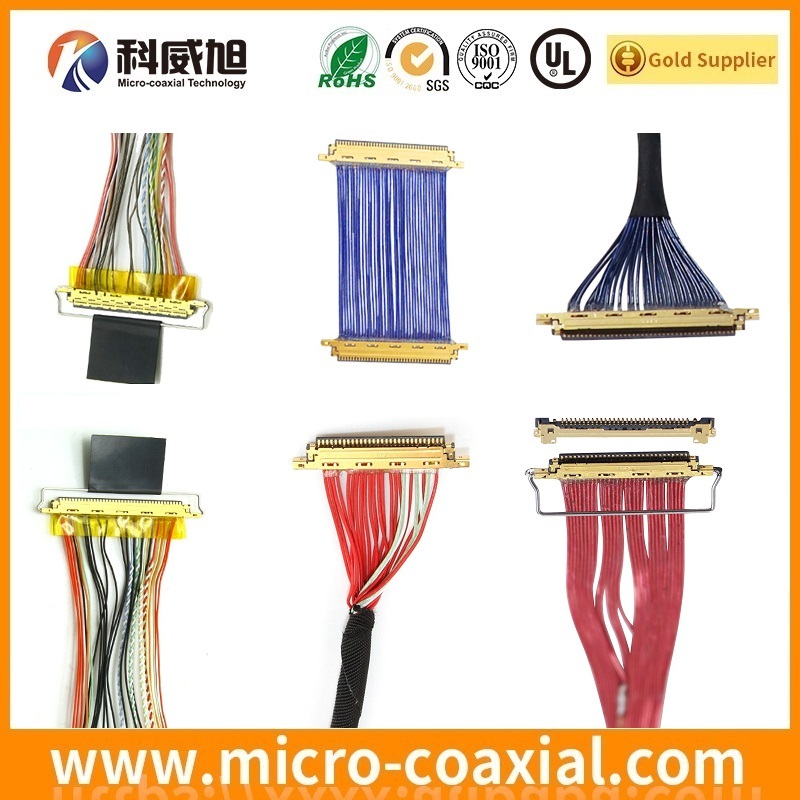 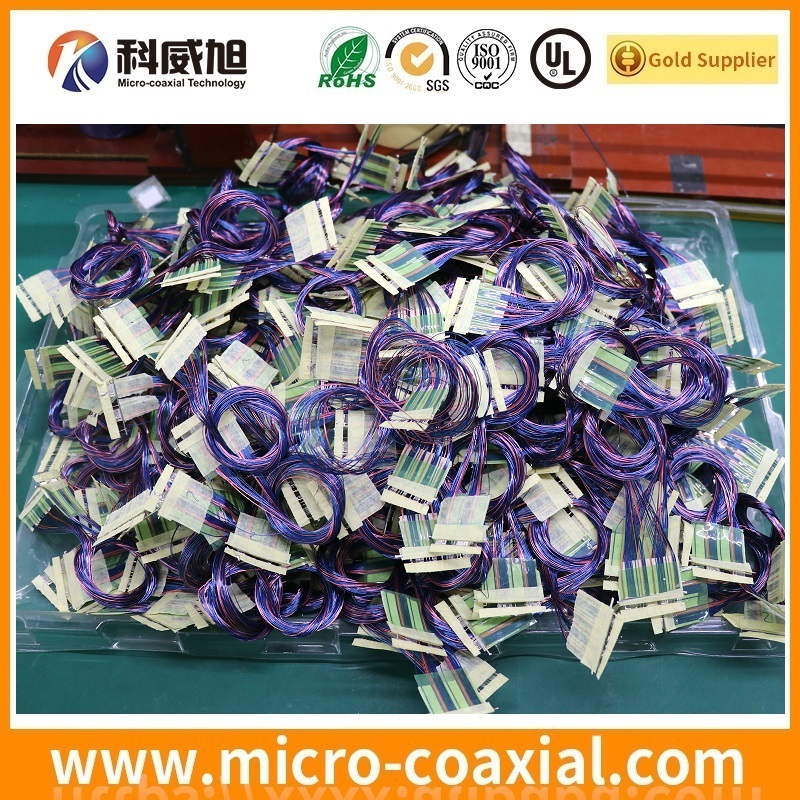 Based in China, Micro-coaxial Technology CO.,LTD is experts in many kinds of cable assemblies and wiring harness manufacturer. 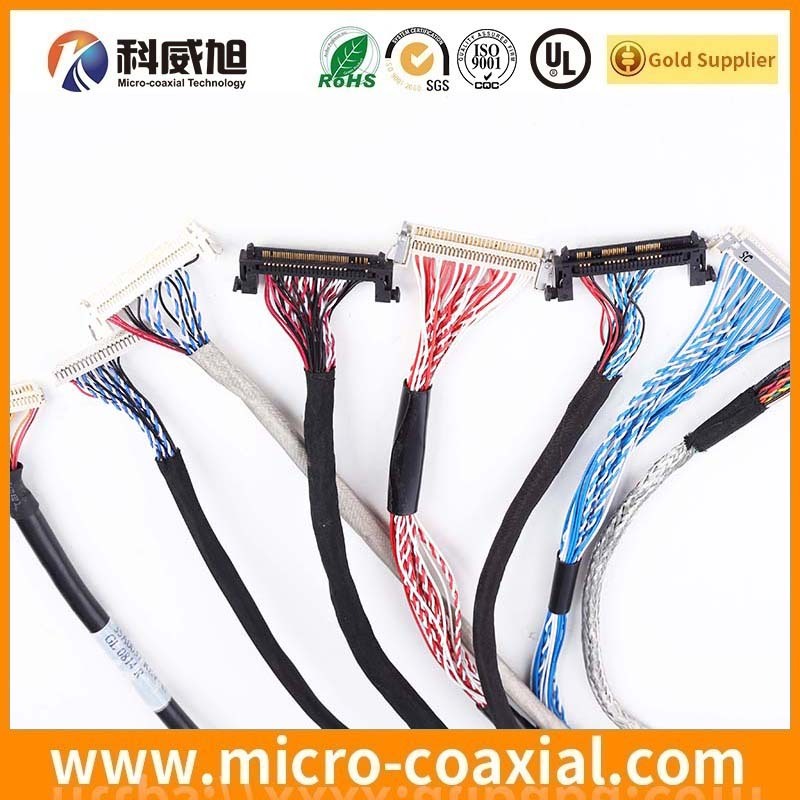 We produce customized micro coaxial cable assembly,eDP cable assembly, LVDS cable assembly, RF coaxial cable assembly, V-by-One cable, display cables, mcx cable, for LCD panel, TFT display,RF cable assembly,HD camera micro-coax connector cable assembly, and provide excellent quality LVDS cable, I-PEX cable, fine coaxial cable, eDP cable, mini coax cable, sgc cable, custom LVDS cable assembly, fine pitch coaxial cable assembly, and tooling available for Hirose cable connector assemblies, JAE cable connector assemblies, Molex cable connector assemblies, IPEX cable connector assembly, Samtec cable connector assemblies, KEL cable connector assembly, JST cable connector assembly, Tyco cable connector assembly, TE cable connector assembly, Amphenol RF cable connector assembly, Micro Flex coaxial cable assembly, micro coaxial cable manufacturer and more. 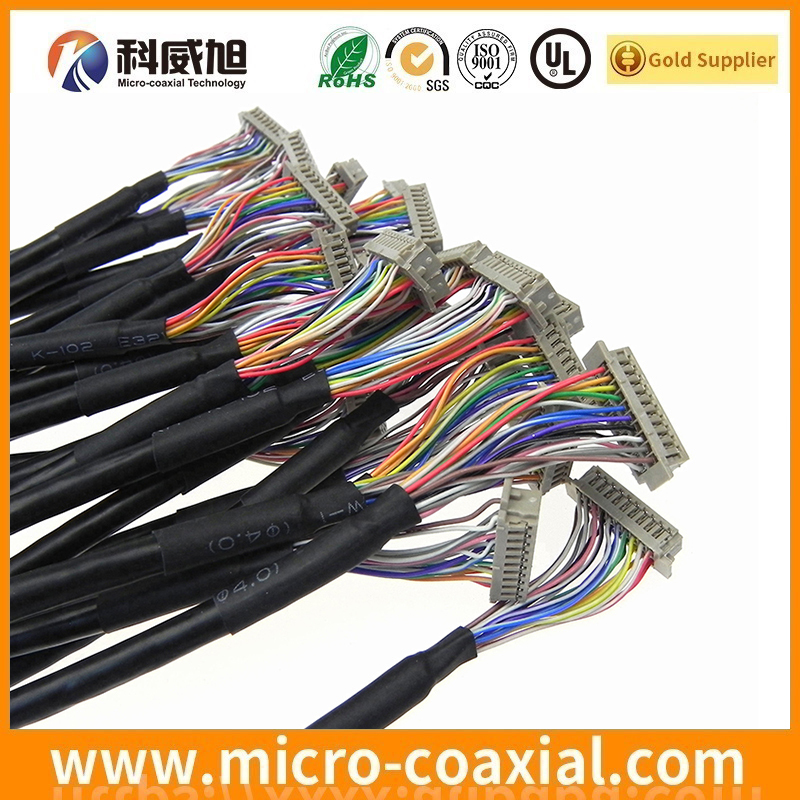 Welcome to contact us to custom or OEM. 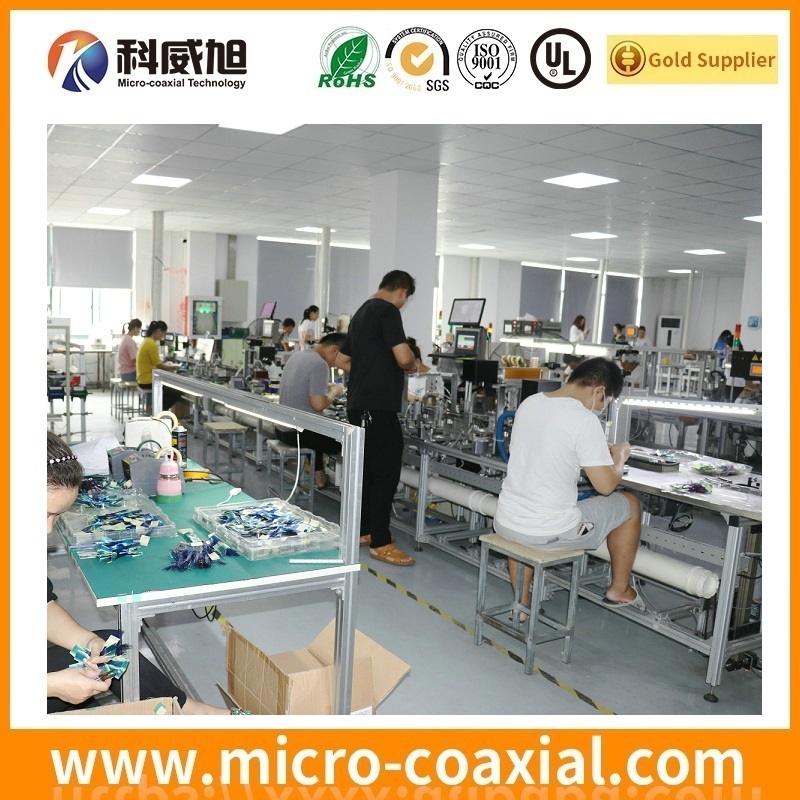 There are currently occupy over 15,000 ft² of manufacturing facilities with over 80 employees. 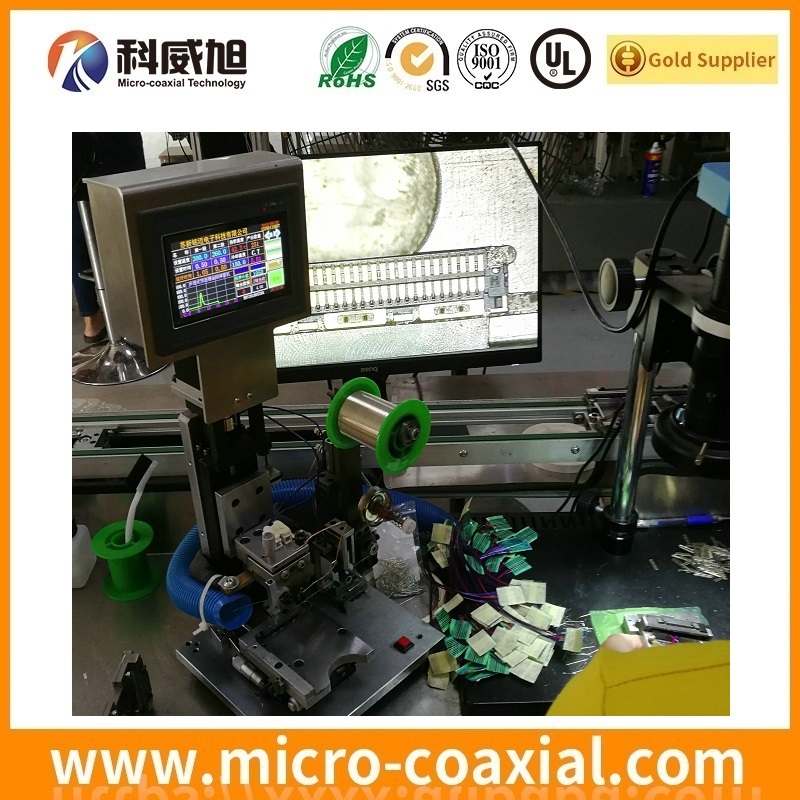 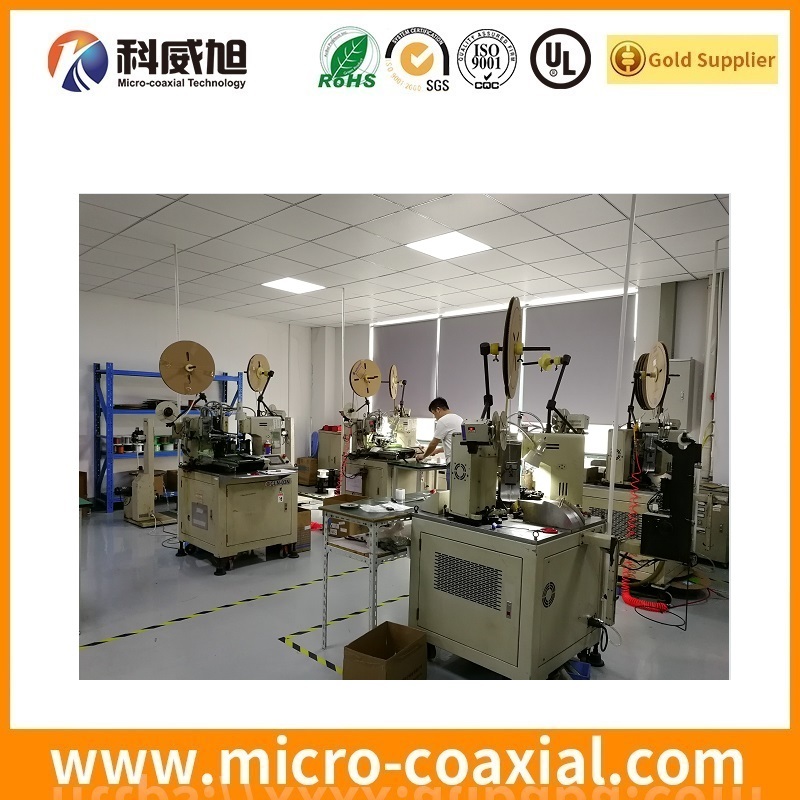 There are two Full Automatic micro coaxial cable assembly lines, two Semi-automatic cable assembly lines, four Full Automatic Terminal Crimping Machines and other cable assembly equipment.